Are chatbots the new frontier in real estate? 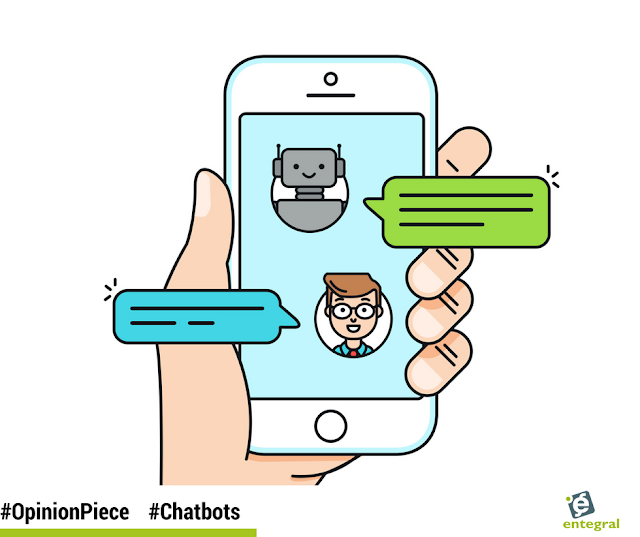 Chatbots (short for chatterbots) are making inroads into almost every business - evolving from a single question and answer AI, to AI that can hold a conversation. But is there a use for them in real estate? Real estate is a relationship-orientated industry, and as we have discussed before, no form of current AI will be able to replace the client-agent relationship. However, with chatbots, there are some very real-world applications that real estate agents could benefit from. For visitors to your website, chatbots could be used to answer questions that beg for more than a simple yes or no answer. For example, “how can I save money selling my house?” or “I am looking for a property in Bryanston.” Each needs a conversation with targeted questions to arrive at a call to action. A chatbot could easily engage a potential client that is still on the fence, this could prompt them to pick up the phone and actually speak to an agent. Tech-savvy buyers who prefer to interact online first would certainly find merit in a real estate chatbot. At the moment there are a lot of companies developing chatbots, from Microsoft’s Tay to Facebook, with Facebook’s JobBot recording more than 250,000 unique chats, according to a May 23 post. 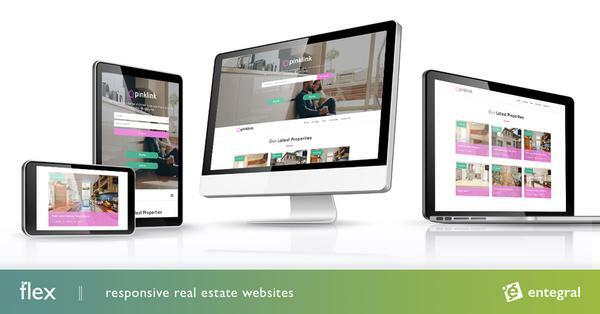 However, this is new territory for most companies and while we are still waiting to see more real estate agencies implement solutions such as Automabots and Apartment Ocean - it doesn’t mean that it won’t catch on at all. The speed at which companies are catching on to using them effectively means the market is ready for the change. Therefore, it would seem that it is not a matter of if chatbots will help real estate, but a matter of when.